Michigan State basketball is traveling to Cameron Indoor to face Duke on Tuesday night and here are our bold predictions. 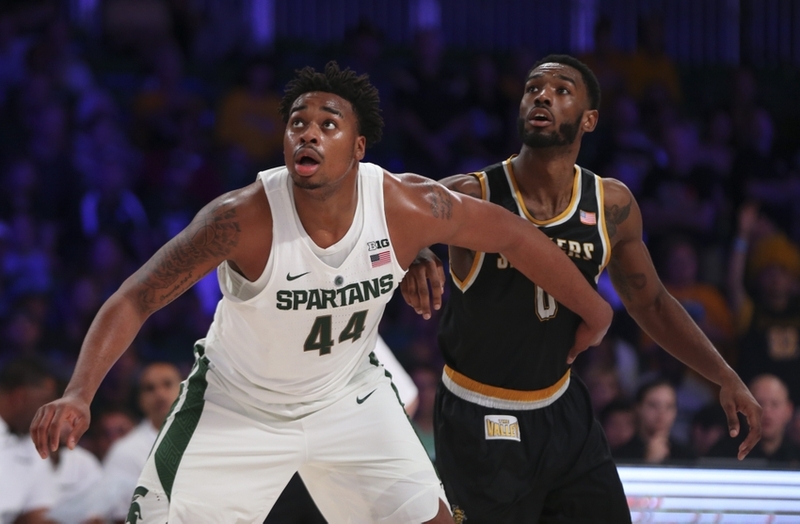 Losing three of its first seven games in 2016-17, Michigan State basketball is facing a very winnable game on Tuesday night in Durham, N.C. The Spartans will take their 4-3 record into Cameron Indoor to face an equally beat up, if not more, Duke team without three, potentially four, star players. 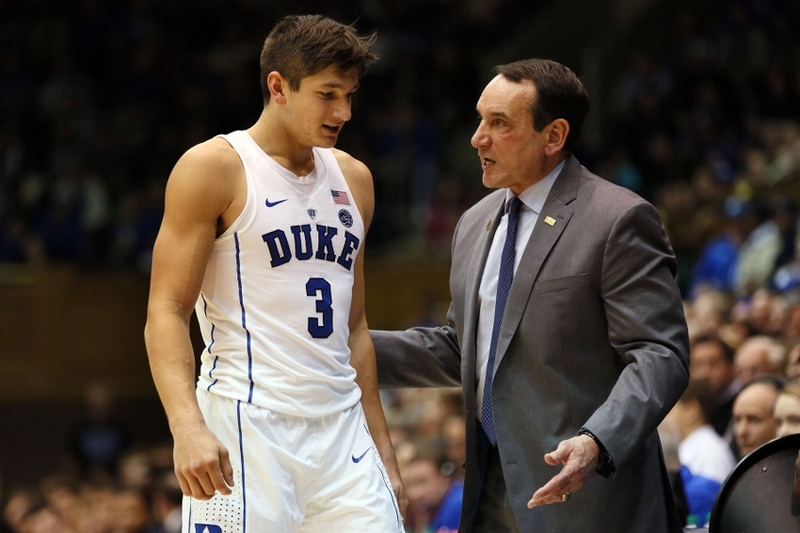 Mike Krzyzewski said after the Blue Devils’ win last week that they would likely be without Harry Giles, Jayson Tatum, Marques Bolden and maybe Grayson Allen. The latter of the group is the lead returning player and the current favorite to win the player of the year award. Michigan State should use this as an opportunity to win a big road game against the fifth-ranked team in the country. However, the Spartans are without Ben Carter and Gavin Schilling, which will hurt them in the post. With that being said, let’s take a look at the five bold predictions for the big matchup. 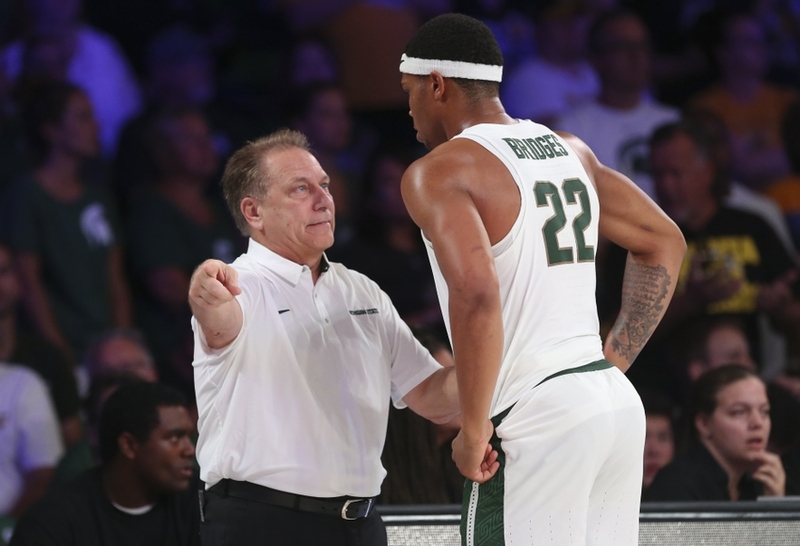 Although Duke has been a slightly better rebounding team than the Spartans this season, Izzo knows how to get his guys prepared to faced bigger teams. Michigan State has even out-rebounded some of the bigger teams this year such as Kentucky and Wichita State. 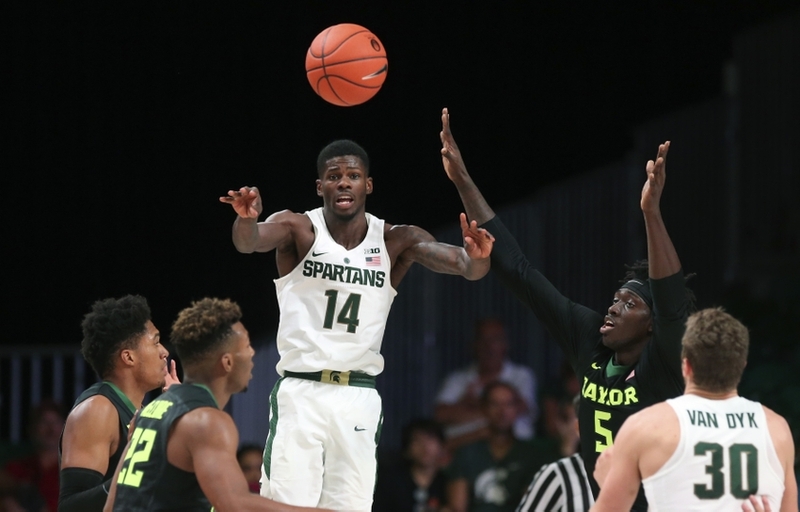 Amile Jefferson will cause problems for Michigan State in the post with Schilling and Carter out, but the Spartans won’t let anyone else out-hustle them. It’s been a tough year for this small team, but the rebounding battle is more hustle than it is size and the Spartans have the former. As long as Michigan State remains aggressive and boxes out well enough to cause some Duke over-the-back fouls, the out-rebounding shouldn’t be an issue. Expect Michigan State to out-rebound the Blue Devils 43-38. This will make the game much more evenly matched. Grayson Allen’s status has been declared “up in the air” after suffering a toe injury against Appalachian State near the end of last week. The Blue Devils won by nearly 50 points, but the junior star didn’t play in the second half despite putting up 21 in the first. Allen’s status for the Michigan State game is unclear. However, this kid is such a competitor that it’s hard to see him not playing in a big non-conference game such as this one. The last time he played the Spartans, it was to send Duke to the national title game in 2014-15. Allen will play, in my opinion, and he’s going to drop at least 20 points on the Spartans. This will be one of his best games of the year as the Spartans will get into foul trouble trying to keep him in from of them. Turnovers have been a killer for Michigan State this season. In a couple of games, the lack of ball control led to big runs by the opposition and eventual losses. For example, Kentucky and Baylor both capitalized on a number of Spartan turnovers to steal wins, literally. 11/28 – Michigan State Recruiting: Which 2017 football recruits can help out right away? The same nearly happened against Wichita State last Friday. 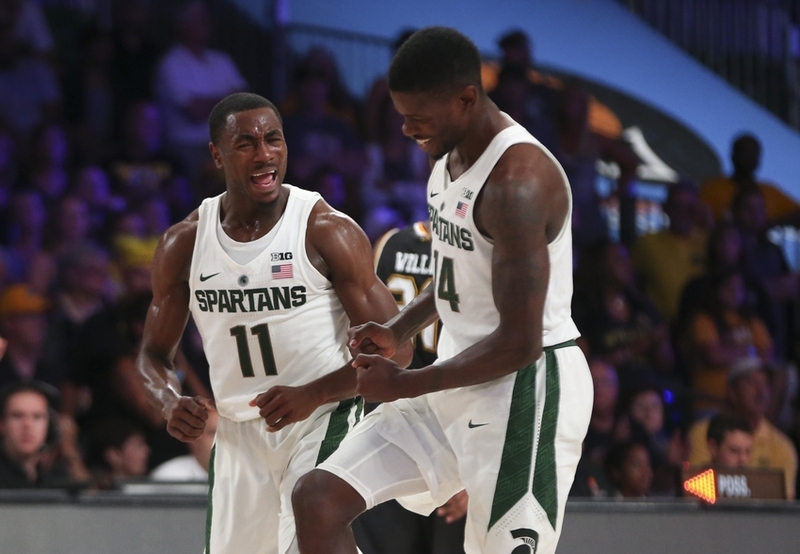 The Spartans played a great game through 30 minutes against the Shockers and mounted an 18-point lead only to watch it dwindle. The Shockers’ full-court press caused a handful of turnovers and they went on a big run in the final 10 minutes to pull within one. Michigan State found a way to hold on and win by five, but that game was too close for comfort in the eyes of Izzo and Co. Unfortunately, turnovers are going to be a major reason the Spartans have trouble in Tuesday night’s battle. Matching up against an athletic Duke team, despite injuries, the Blue Devils, along wit the raucous, atmosphere will cause some major turnovers as the Spartans finish with nearly 20. If there is going to be a reason for the loss, it will be the turnovers more than it will be poor free throw shooing — although that will be an issue, too. The one freshman who has surprised me the most has been Nick Ward. The first-year big man has been a beast in the post and his moves are much more impressive than originally thought. He has been showing flashes of a young Zach Randolph or a more athletic Derrick Nix (because of the moves). If there’s one reason to have hope for the post play of this team, it’s going to be because of Ward. The freshman has been bullying bigger guys though the first seven games of the season and he’s been close to compiling a couple of double-doubles. The one game that impressed me the most this season had to be his performance against St. John’s in which he played just 12 minutes, scored nine points and grabbed 10 boards with three blocks. If he could get in a little better shape (although he has lost 25 pounds) then he could nearly double those numbers. Ward is averaging 10.4 points and 5.9 rebounds on the season and he’s just one of those guys who gives it his all when he’s on the floor. He grabs rebounds, blocks shots and can make necessary moves in the post for easy scores. Expect him to have a lights out game against Duke, scoring 15 points and grabbing 10 rebounds for a double-double. Going into Cameron Indoor with a young team, it’s almost expected that the Spartans will come out on the losing end. It’s one of the toughest places to play in college basketball, but that shouldn’t mean that Michigan State stands no chance. Duke is banged up and might be out four of its top players and that could give the already battle-tested Spartans a chance to make this one close. If Grayson Allen doesn’t play, the Spartans might just one, but if he does, I say Michigan State loses by just five points. The Blue Devils are favored by 10.5 points, but Tom Izzo will have his team ready and he knows that the first few weeks of the season have already tested his team more than they realize just yet. While the traveling and back-to-back-to-back games have tired the young Spartans a bit, it’s still encouraging to see that this team had a great week of practice. In fact, Izzo stated that the team’s practice on Sunday was the longest and best he’s had in three years. That is a major confidence booster for a team that has barely had time to practice together with all of the traveling. Michigan State will keep this one much closer than people expect and I wouldn’t be completely shocked to see the Spartans pull off an upset.